They Never Hurt Anyone. | | Quiet Lunch. 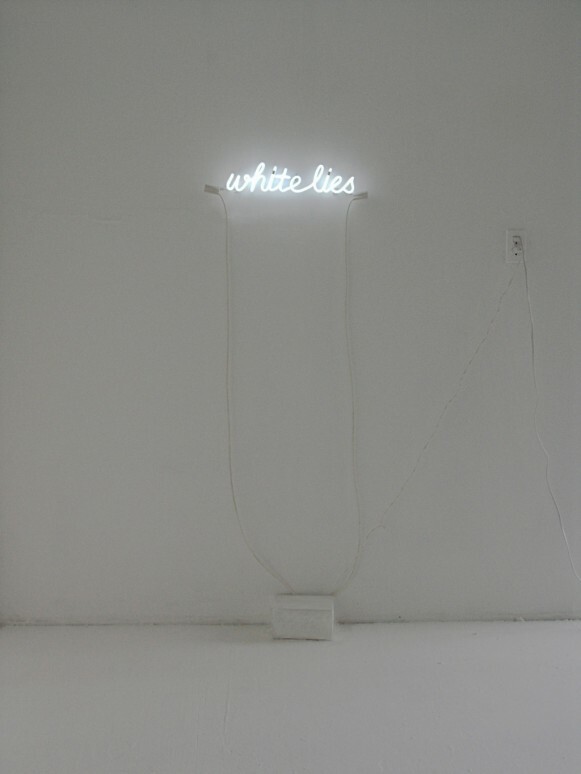 Argentinian artist Soledad Arias has many works but we were particularly intrigued with the neon type sculpture below. It’s simple, short, cheeky and concise. It doesn’t waste any time but it certainly has a unique patience of its own.